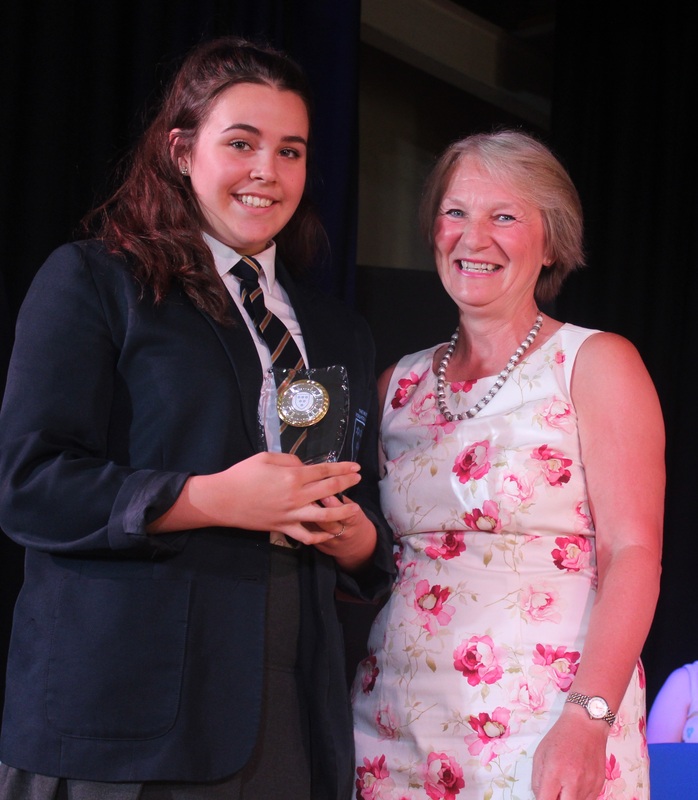 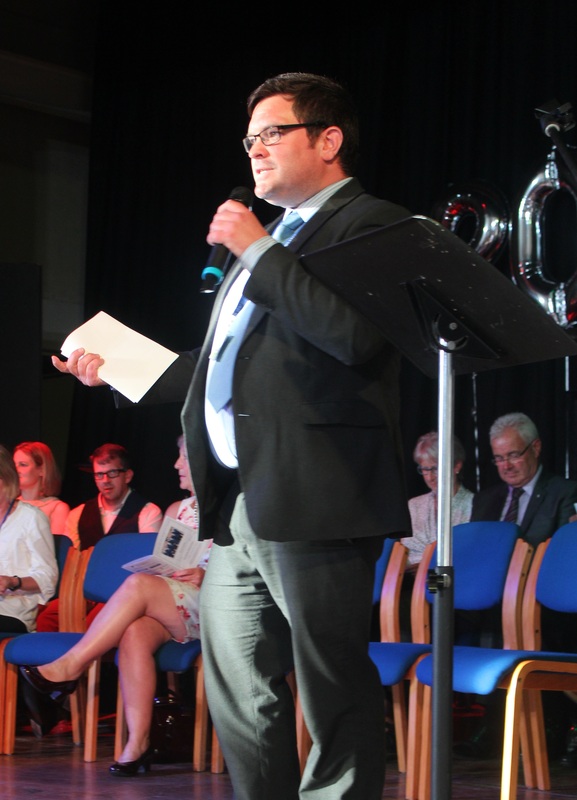 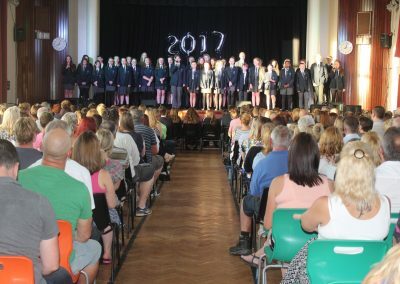 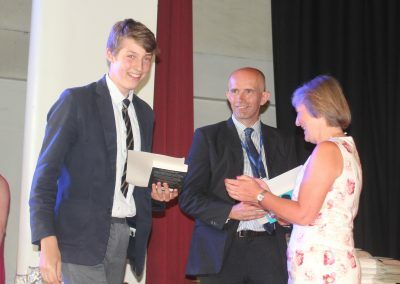 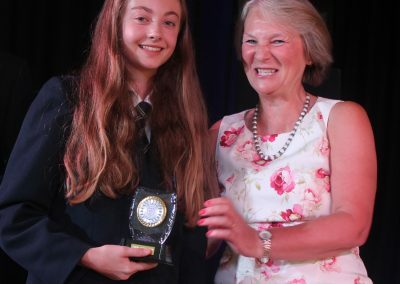 On the final Wednesday of the Summer Term we celebrated with our second annual Awards Evening recognising the hard work and achievement of our students. 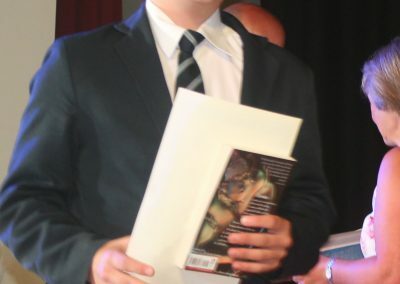 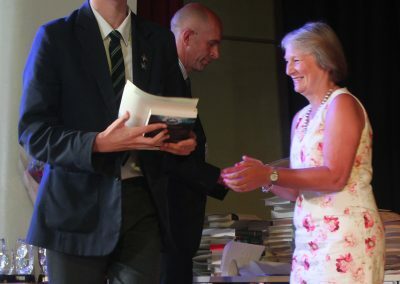 Generous sponsorship from local businesses allowed us to present book prizes to over 160 students. 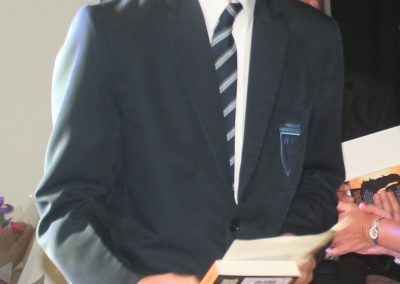 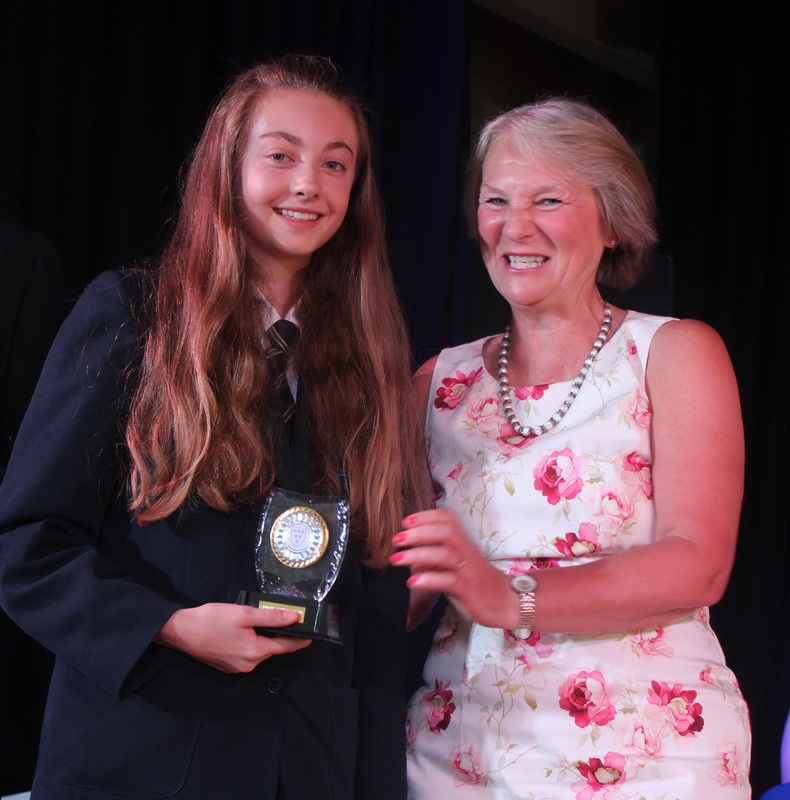 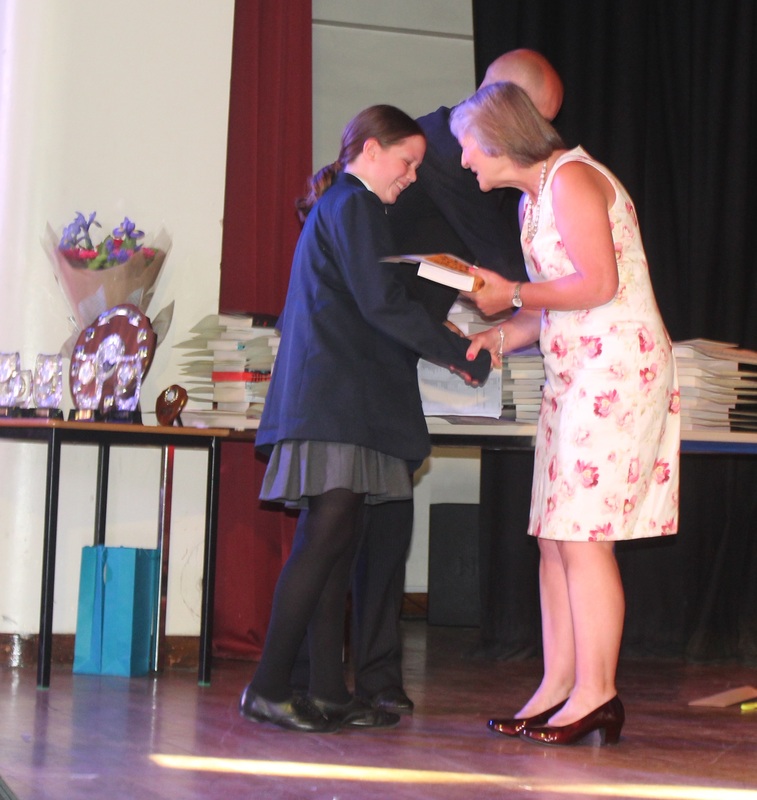 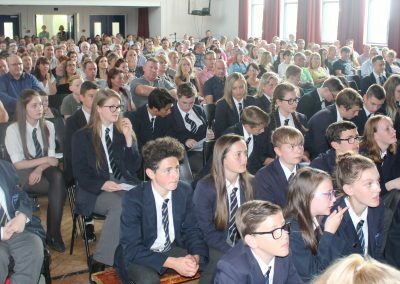 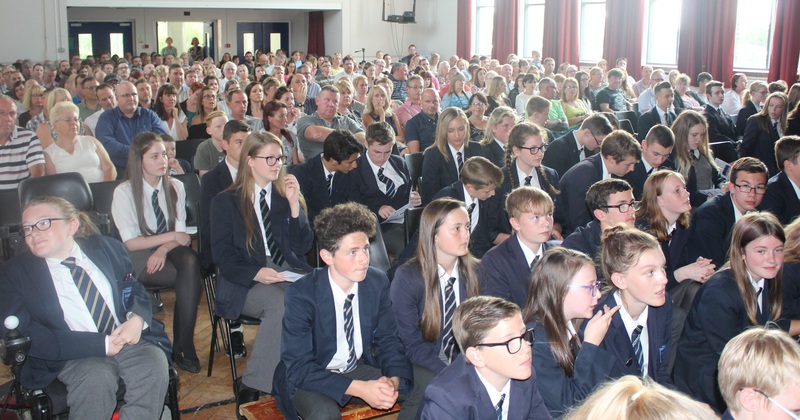 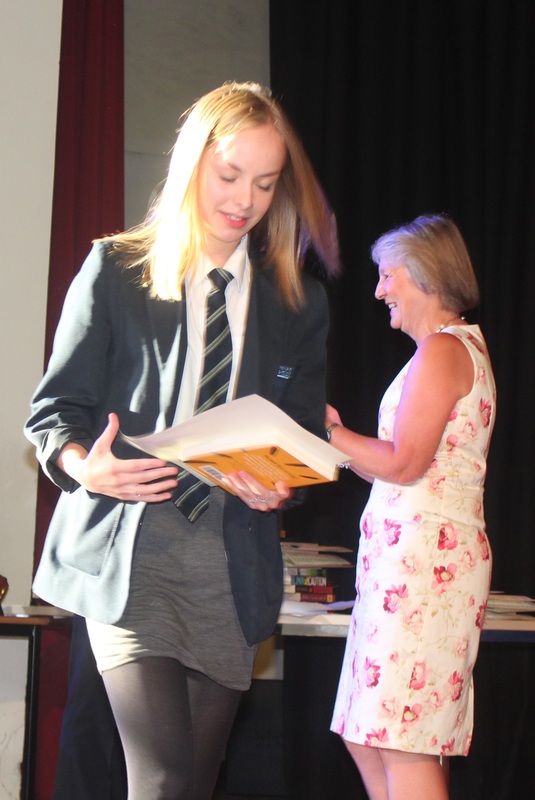 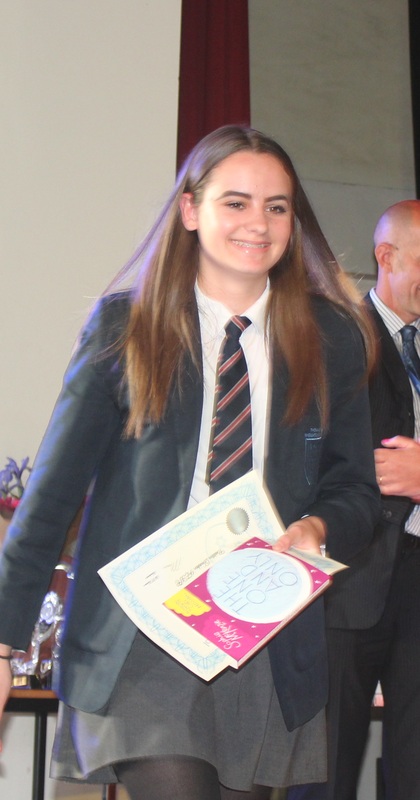 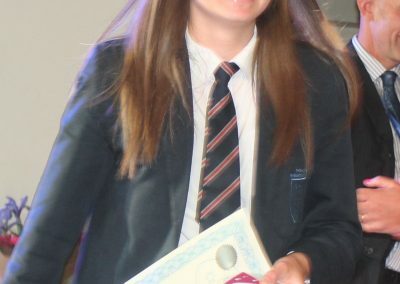 Prizes were given in each subject for effort and achievement, along with overall students of the year and E-Praise points winners. 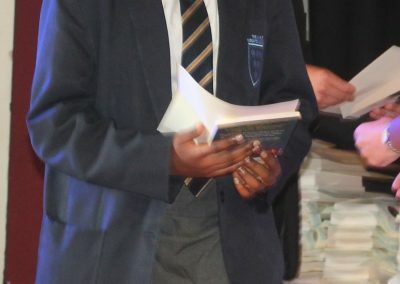 By tracking reading progress using the Accelerated Reader software we were able to reward students who had read the most and also made the most progress in reading assessments. 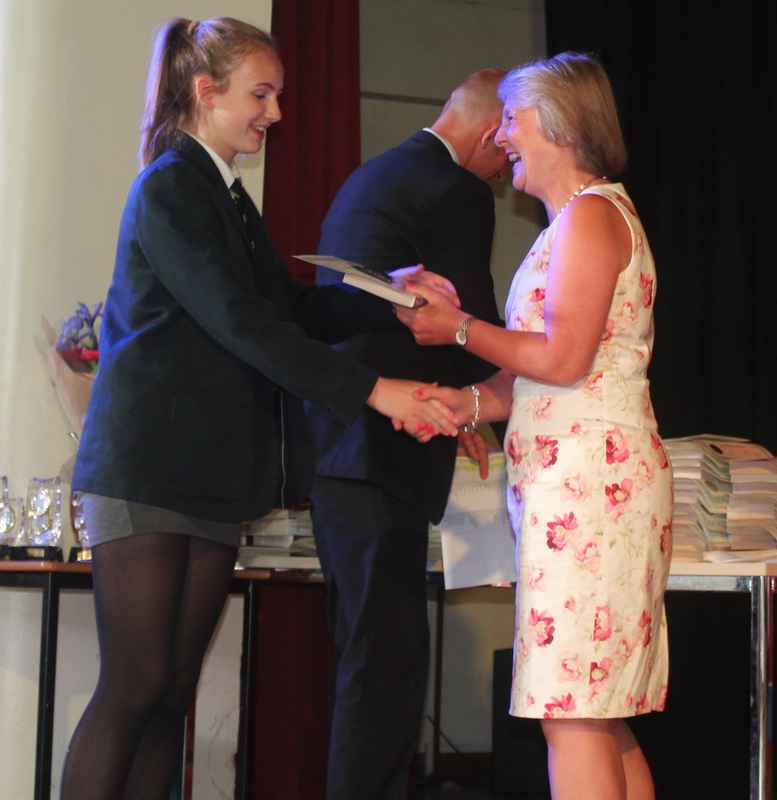 As a school we firmly believe that those students who read regularly will develop a greater vocabulary which will help them achieve in all subjects when it comes to GCSE exams, especially with the much harder reformed GCSEs graded 9-1. 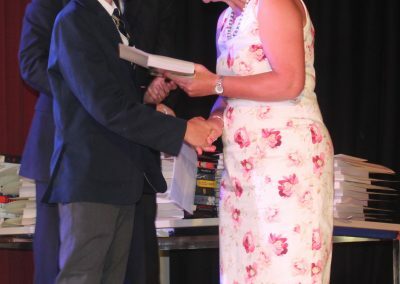 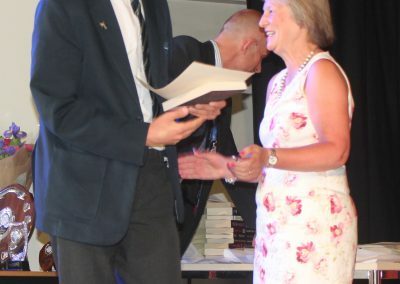 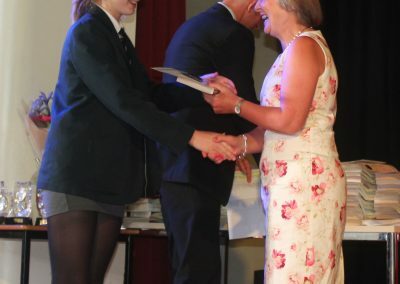 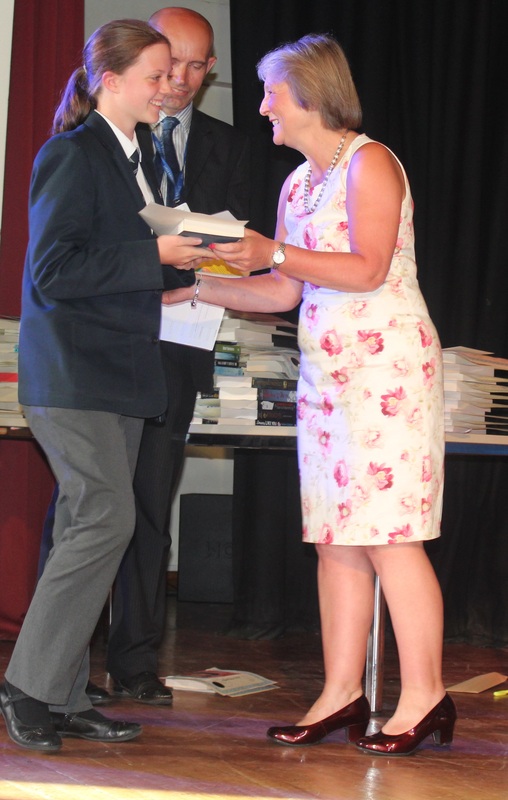 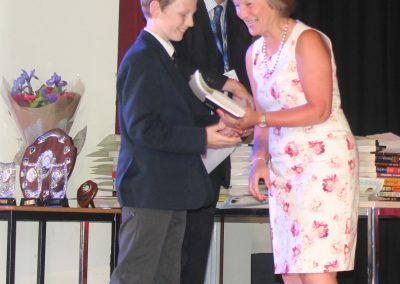 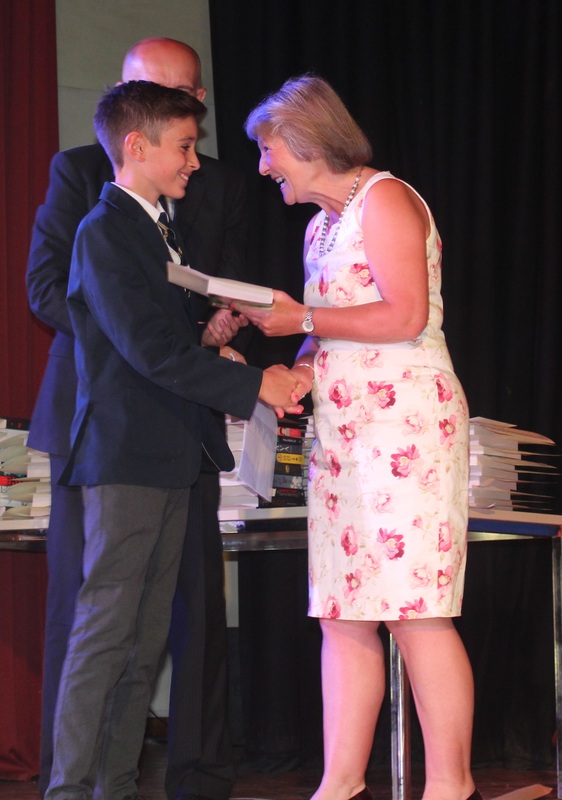 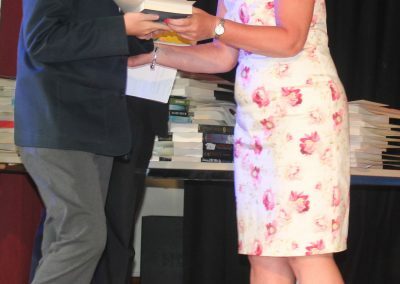 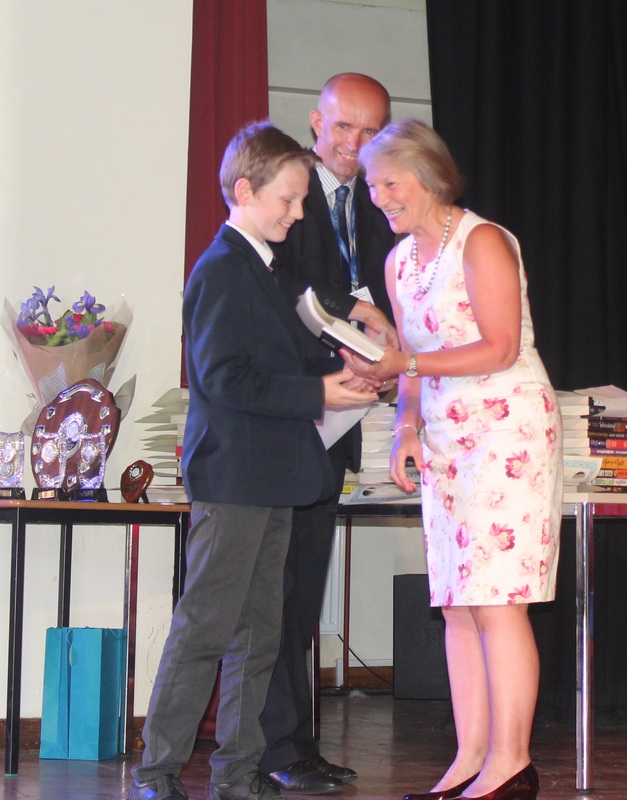 Mrs Palmer presented the winners with their books and certificates in one of her final duties before retiring as Headteacher of Mount Pleasant Junior School. 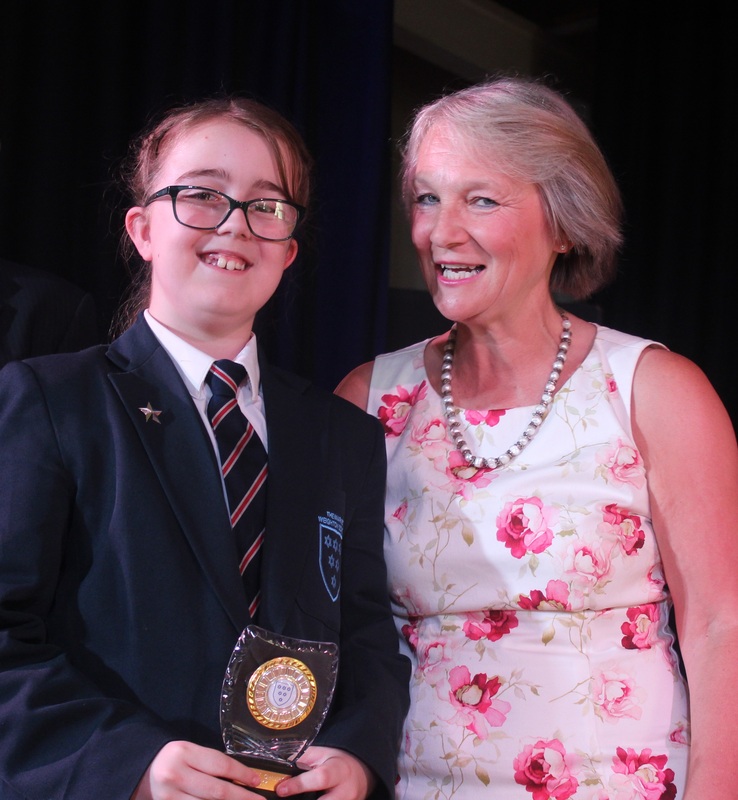 She shared a few words of support and encouragement and was particularly pleased to see so many familiar faces collecting awards. 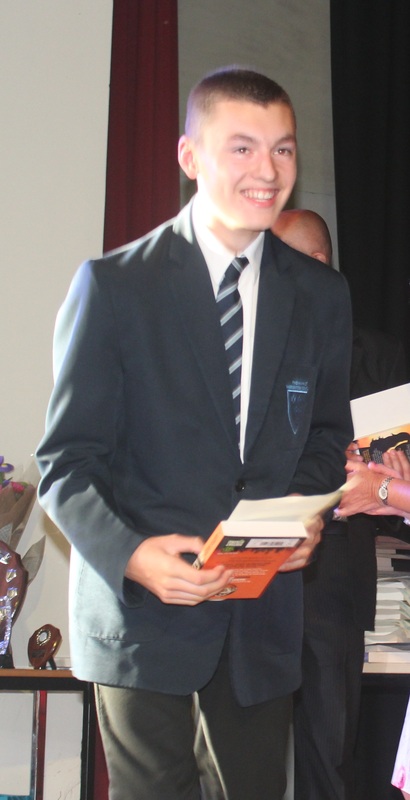 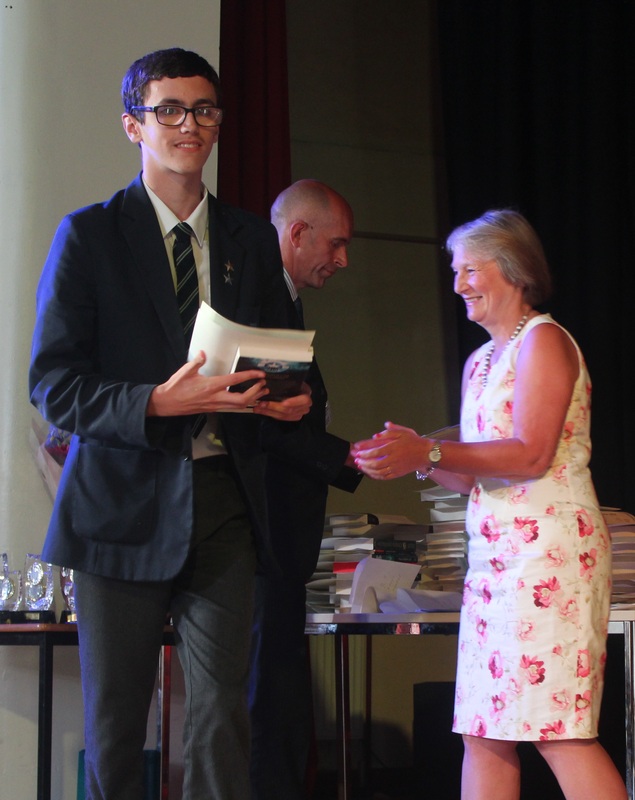 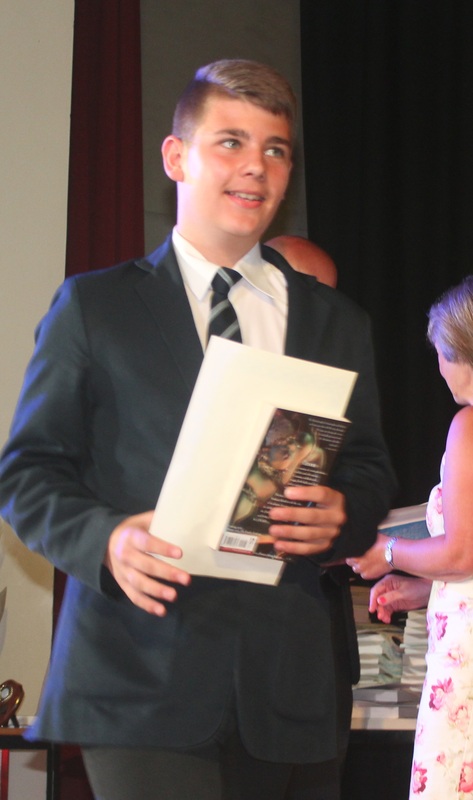 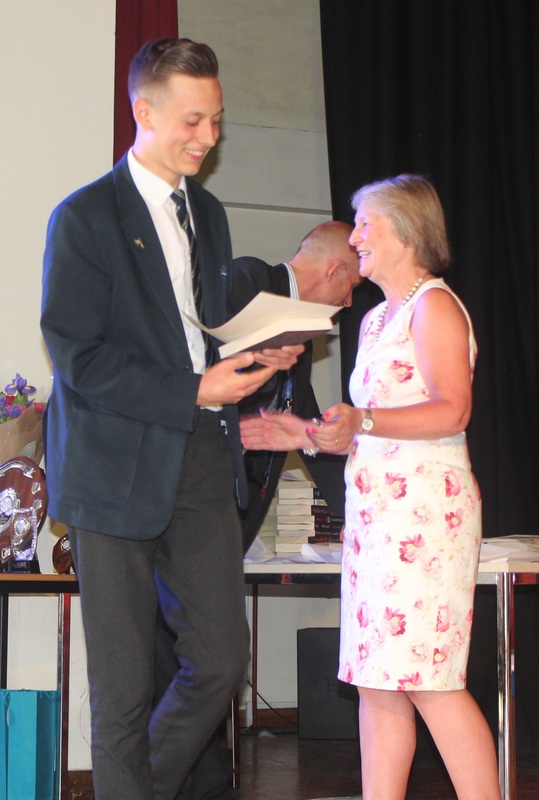 The final award of the evening, The Ruth Aldridge Citizenship Award, went to Leo Colyer in Year 11. 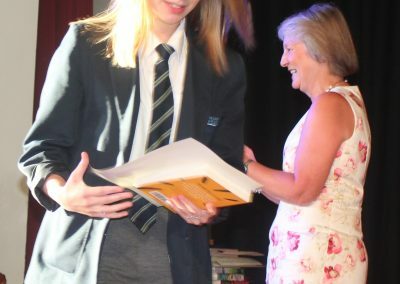 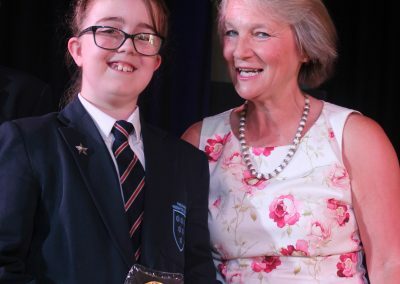 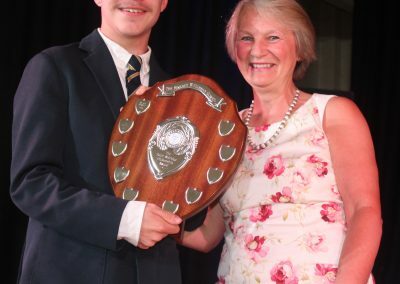 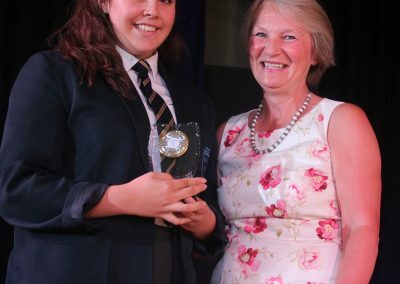 This award will be presented each year in memory of Mrs Aldridge who, as a teaching assistant at TMWS, developed a peer mentor programme and offered lunchtime support for any student who needed it. 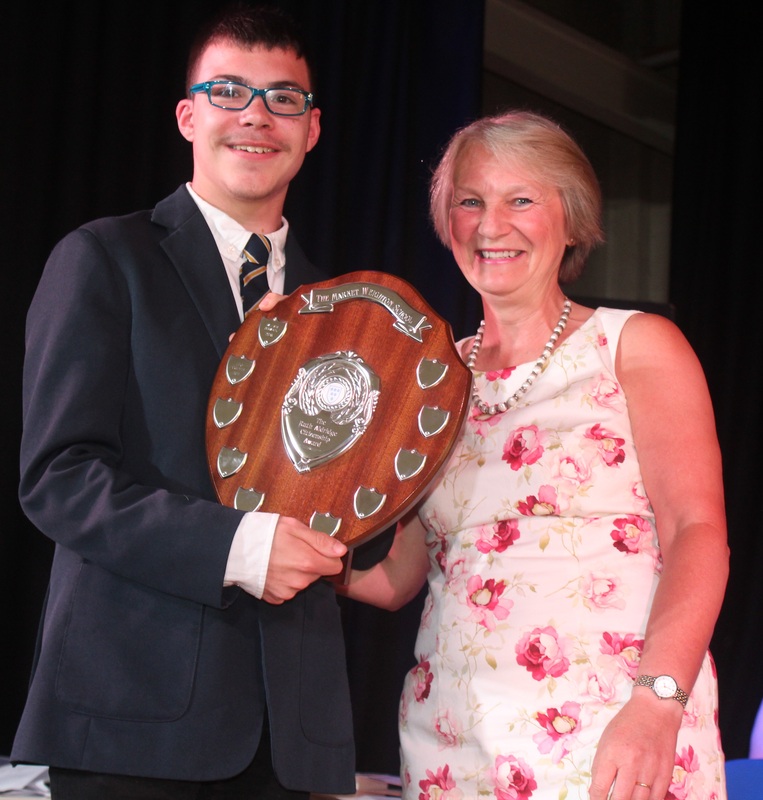 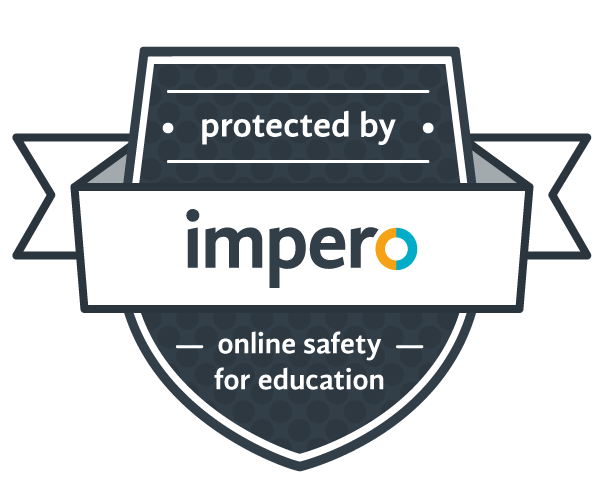 Leo benefitted from that support when he first started at the school and continued to help others off his own initiative in his final two years. 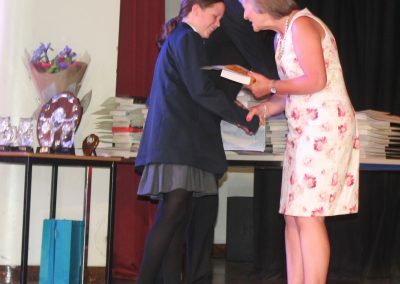 We had so many deserving students this year that it was incredibly difficult to choose winners. 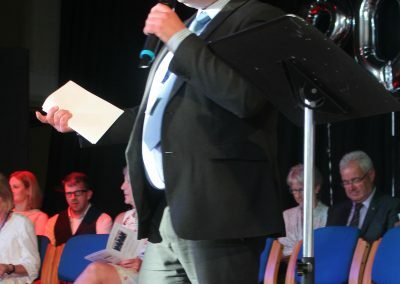 Next year we plan to hold the event over two evenings and with the continued generous support from our sponsors we hope to offer even more prizes. 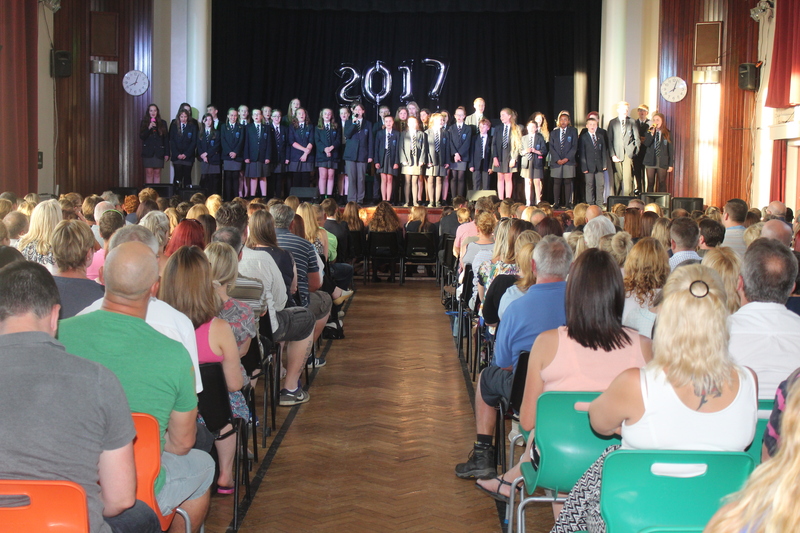 Click any image to launch the gallery full screen and use the arrow keys on your keyboard to scroll through the images.